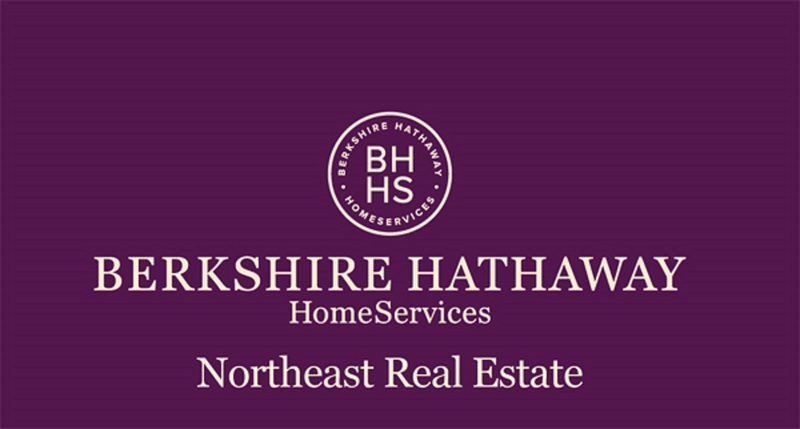 My commitment to serving the needs of my clients with uncompromising professionalism, caring and integrity sets myself and Berkshire Hathaway HomeServices Northeast Real Estate apart from other firms. I appreciate the opportunity to continue to serve you and hope you take advantage of the valuable resources I can provide. Come back to visit often! I consider the Communities of Maine an excellent place to reside and would love to share with you my enthusiasm for the many neighborhoods that encompass it. I pride myself on providing unparalleled service, Integrity and Trust and look forward to developing a long-term relationship with you. Please feel free to contact me if you would like to discuss how We can best assist you with your real estate needs. I will be happy to help you with all your real estate needs. 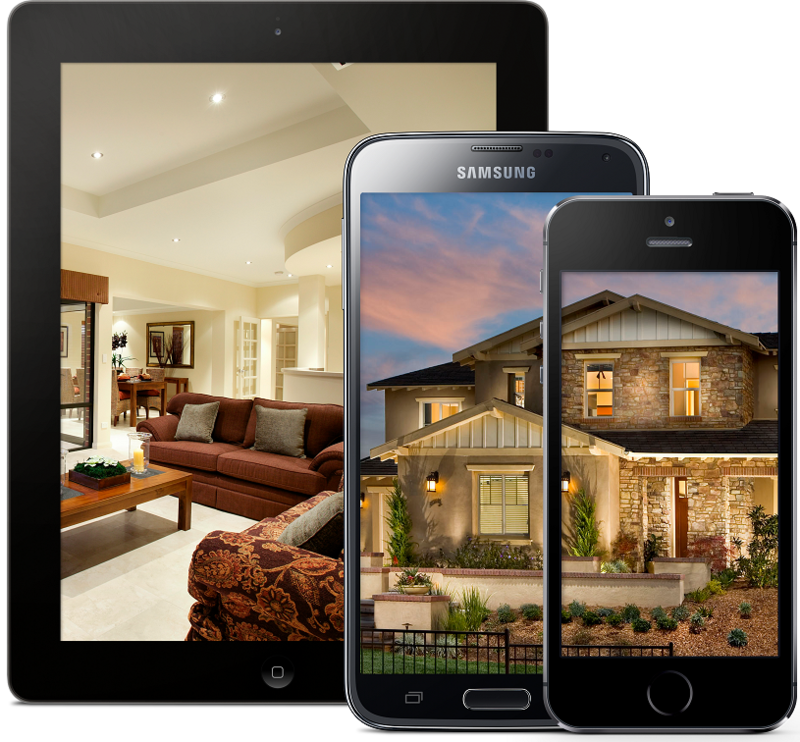 Download my new REAL ESTATE App!